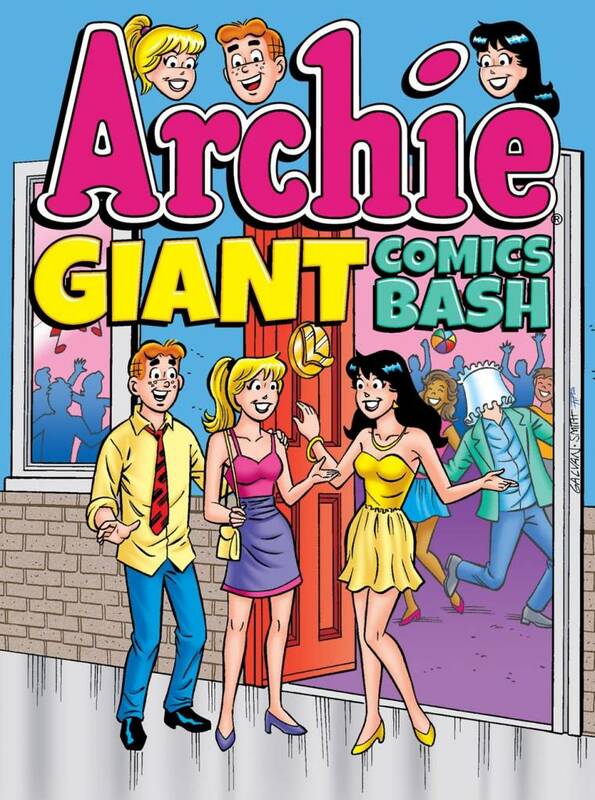 ARCHIE GIANT COMICS BASH offers popular, proven full-color content at the same price and page count as most black-and-white mass-market paperbacks. This is the next volume of our new series of super-value Archie comics collections featuring 480 pages of stories in the same format as our #1 best-selling Archie Digest kids’ magazine series and 1000 Page Digest book series. Designed for venues dedicated to offering customers the best value in kids’ books today at an affordable price, such as grocery stores, drug stores, and mass merchants, as well as traditional book outlets. This volume collects 480 pages of iconic Archie comic stories, featuring the same mix of wild humor, awkward charm and genuine relatability that has kept Archie and the gang popular with kids and families for 75+ years.